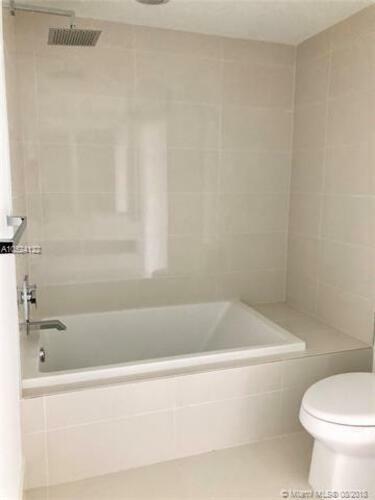 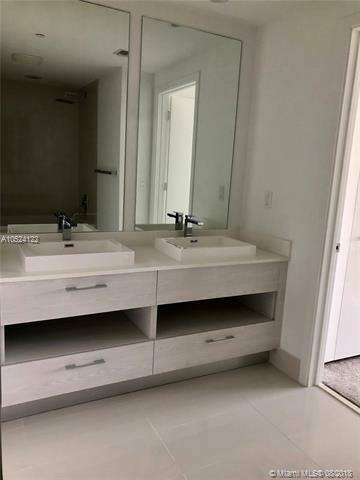 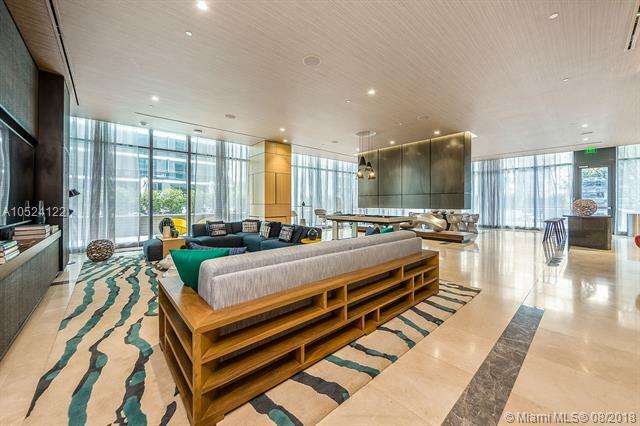 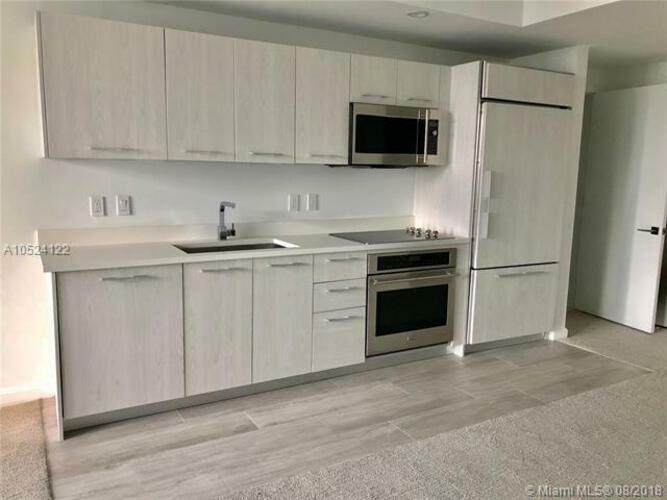 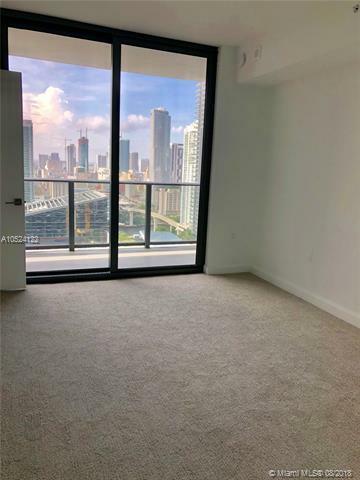 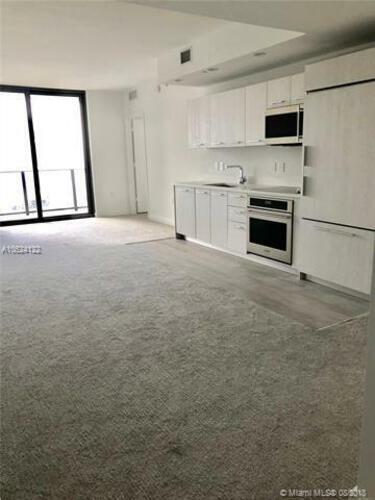 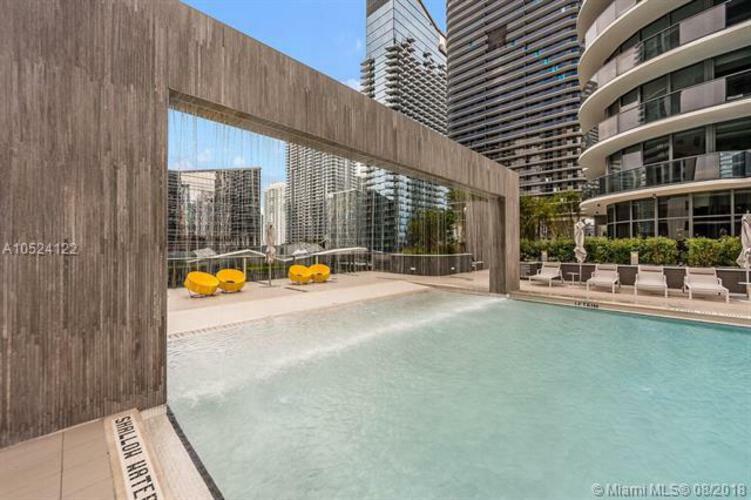 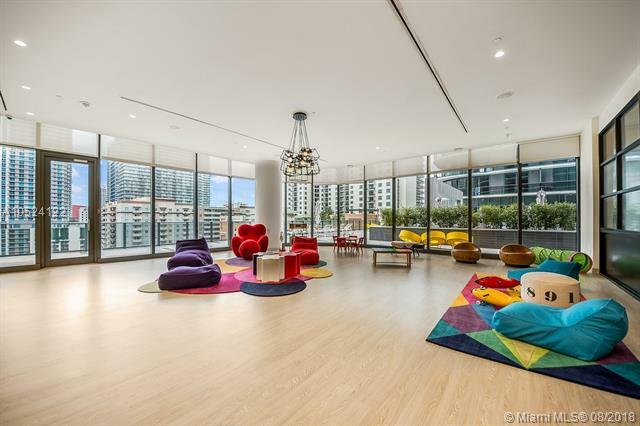 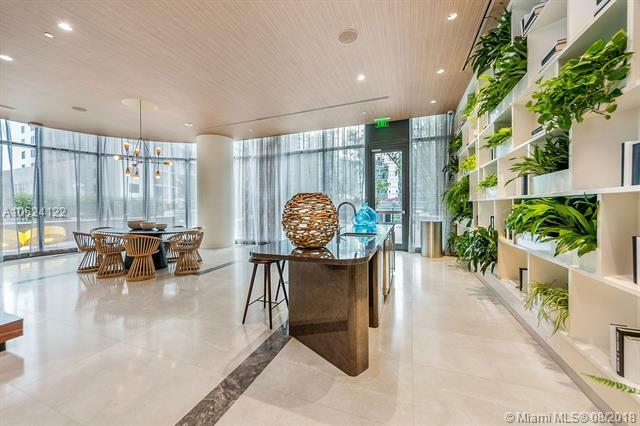 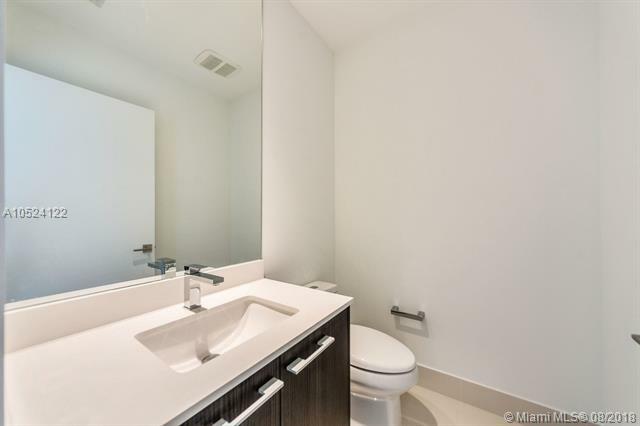 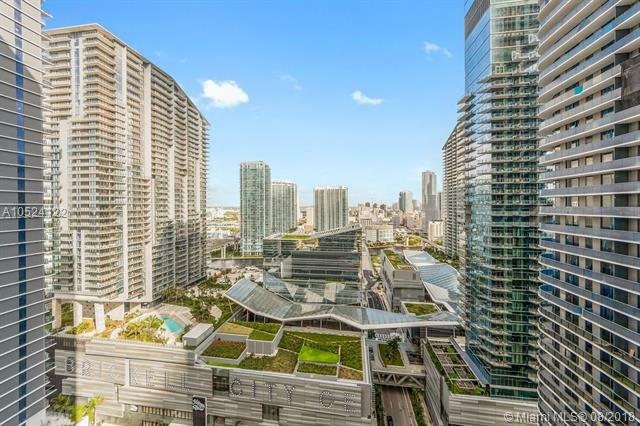 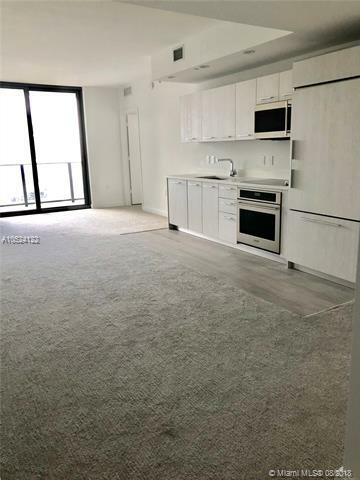 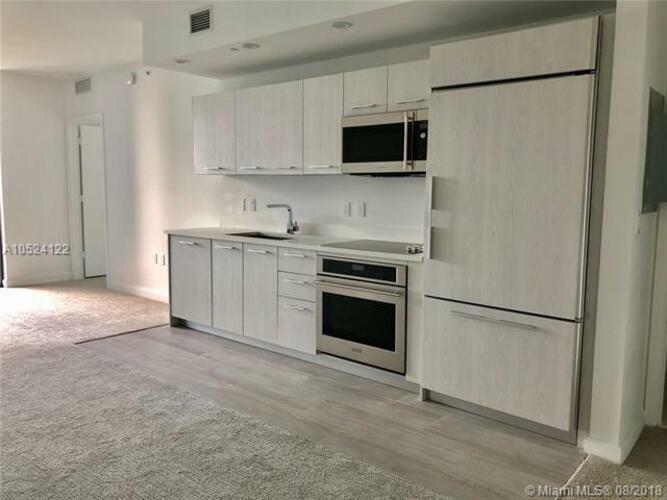 Never-lived in, spacious 1 bed, 1 bath condo in Brickell Heights East Tower. 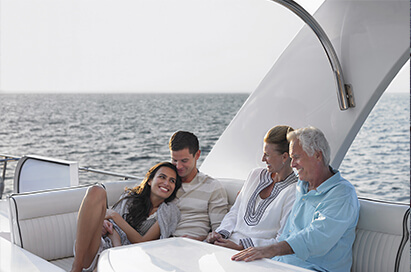 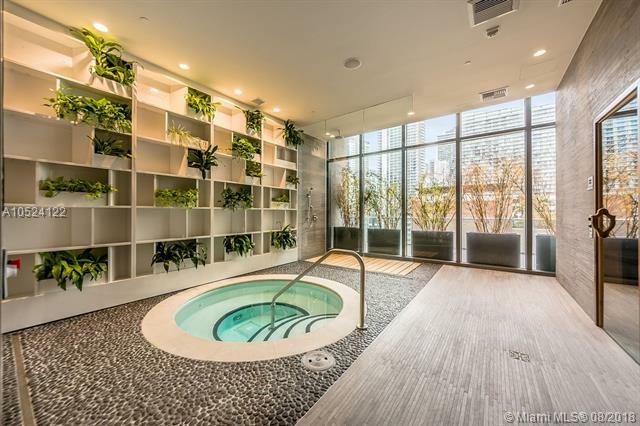 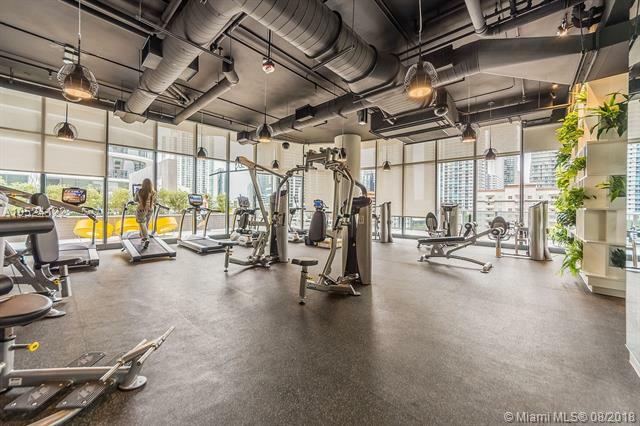 State of the art amenities include roof-top pool, 9th fl pool deck, urban garden, business center, play room, 2 club rooms, theater room, spa and 24-hr concierge/valet services. 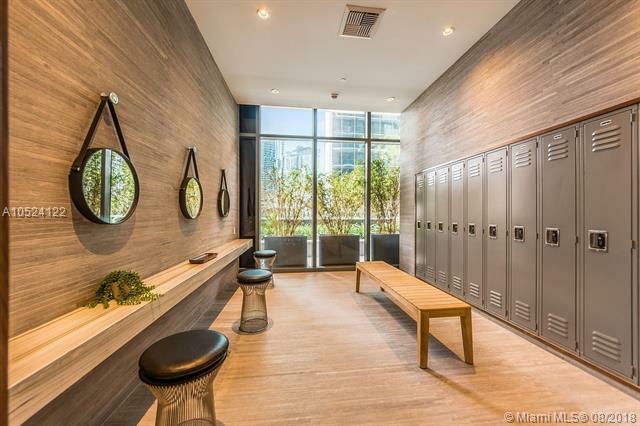 Equinox and soul cycle on the ground area. 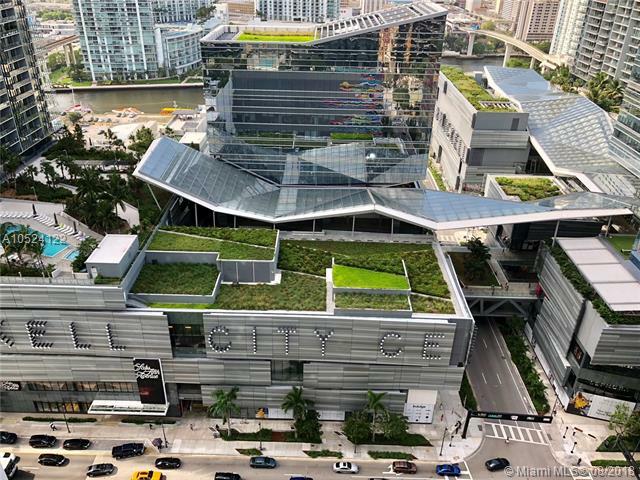 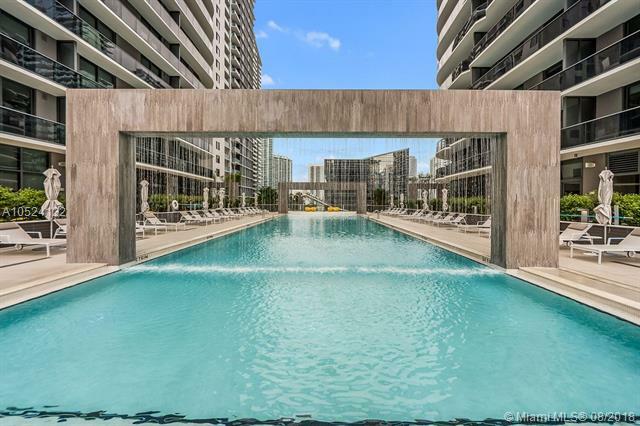 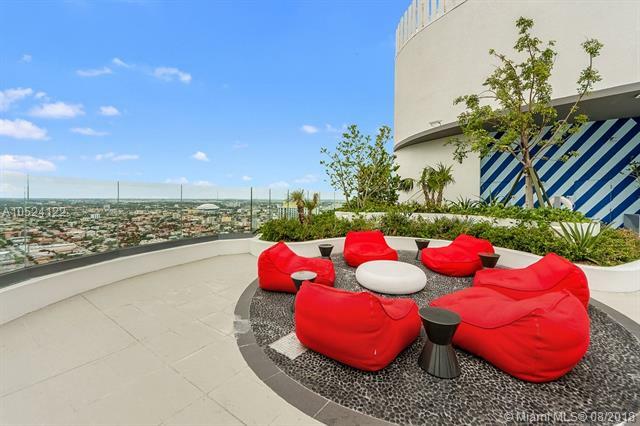 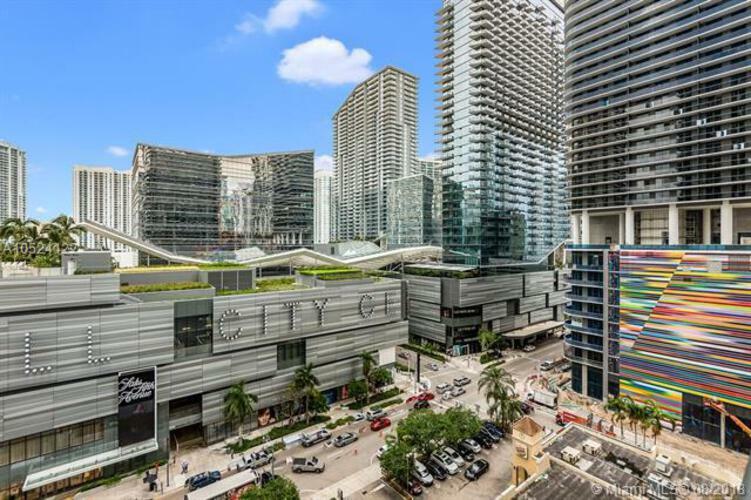 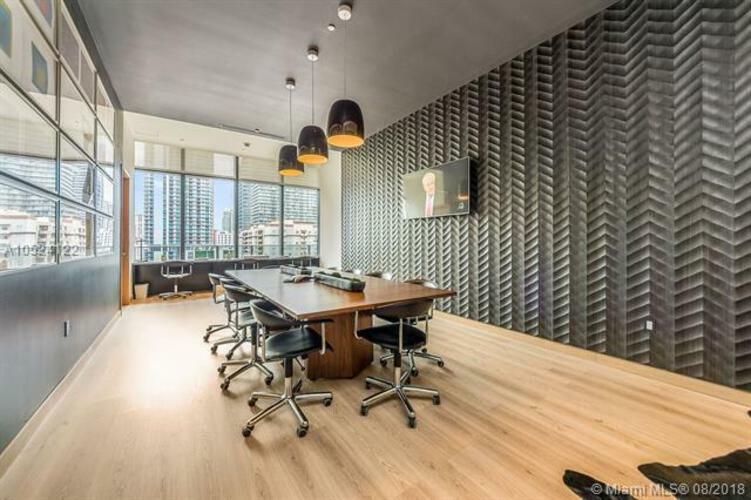 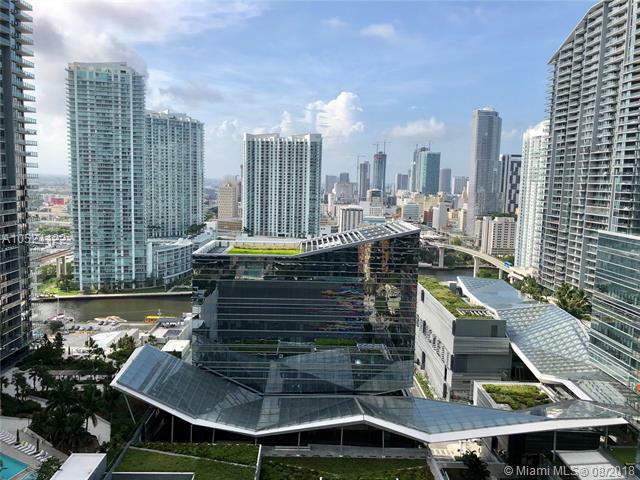 Located in the heart of Brickell right next to Brickell city center and within minutes to downtown, Coral Gables, Coconut Grove, Wynwood, Midtown, and miami beach.